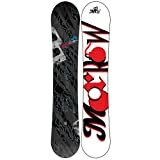 Morrow is a reliable brand when it comes to the snowboarding equipment. Their design, construction and raw material all integrate well together. This results in features which support the rider for a leisurely ride and smooth and stable performance. The board is overall light in weight so that the user can easily perform the landing tricks. Outdoor sport lovers will know how leisurely it is to enjoy the sport in a natural setting. It is usually thought that outdoor sports cannot be practiced in snowy areas because of cold climates; however, snowboarding is a popular sport of snow covered areas. 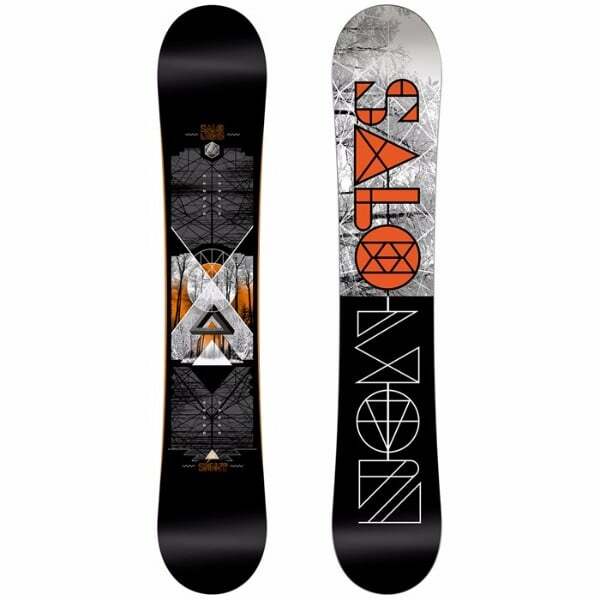 It is based on the principles of waterboarding and skiing, and requires a top-notch snowboard. Since it is played on high and mountainous area, both the skills and high-quality equipment is necessary to assure safety. The Morrow Fury Men’s Snowboard satisfies both these considerations. Details are as follows. The producers at Morrow manufacturers use the sustainably harvested Aspen in the cores of their snowboards. 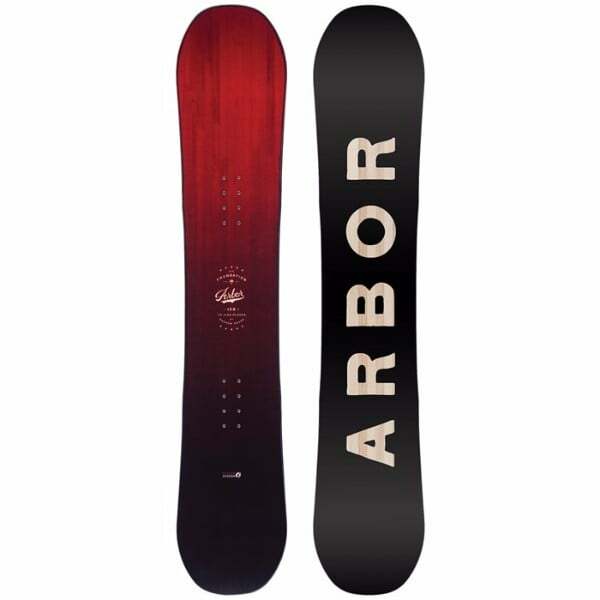 This one also features a tip-to-tail wooden core to assure the durability of the board and smooth performance. The design is specific for a freestyle rider who is in search of a dependable, strong and responsive core. Moreover, it also features a die-cut base which is vibrant and light in weight. Morrow board makes use of the 1000 grade extruded base for the faster and smoother ride. Bi-axial fiberglass is invested as the top coat to ensure smooth ride. It is cross woven to result in superior strength, durability and the desired flex. The board also has a UV coating on the topcoat. This works in two ways. First, it imparts a deep and lustrous finish to the board, and second, it protects from harmful UV rays and prevents the color fading or damage to the base. 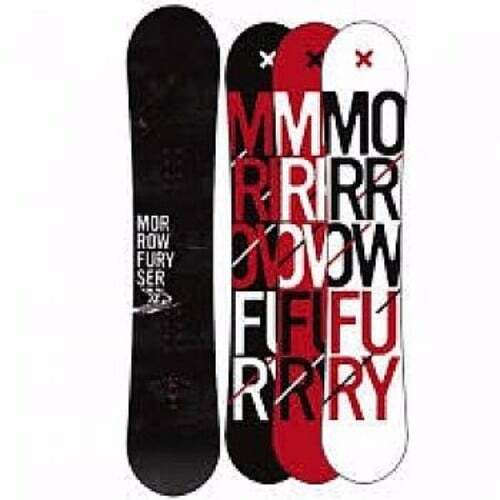 The Morrow Fury Men’s Snowboard is also available in different sizes as per suitability for different users. Protection from harmful UV rays is also assured. 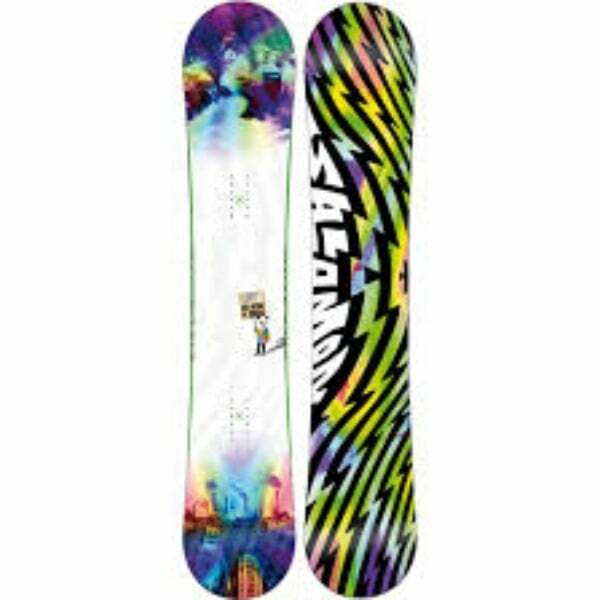 The current riders have reviewed this snowboard positively and have rated it highly. It is highly recommended by professional snowboarders.